BRIC, producer of Celebrate Brooklyn!, the borough’s premier outdoor summer festival, returns with the fifth annual Celebrate Brooklyn! Dance Parties. The free series, held on Brooklyn Bridge Park’s Pier 1 on three consecutive Thursday evenings in May (14, 21 and 28, serves as a “bridge” to Celebrate Brooklyn’s 37th annual season, which starts on June 3 with a free performance by Chaka Khan and runs throughout the summer at the Prospect Park Bandshell. You can see a schedule with programming details below. Celebrate Brooklyn! Dance Parties feature a varied lineup of fantastic live performances paired with some of New York’s best DJs on a great lawn with spectacular views of the city, plus dance lessons, free valet bike parking, a variety of food trucks, a beer garden and more. The free dance parties will begin at 7 p.m. each night and end by 10 p.m. Pier 1 can be entered at the foot of Old Fulton Street at the Brooklyn waterfront. 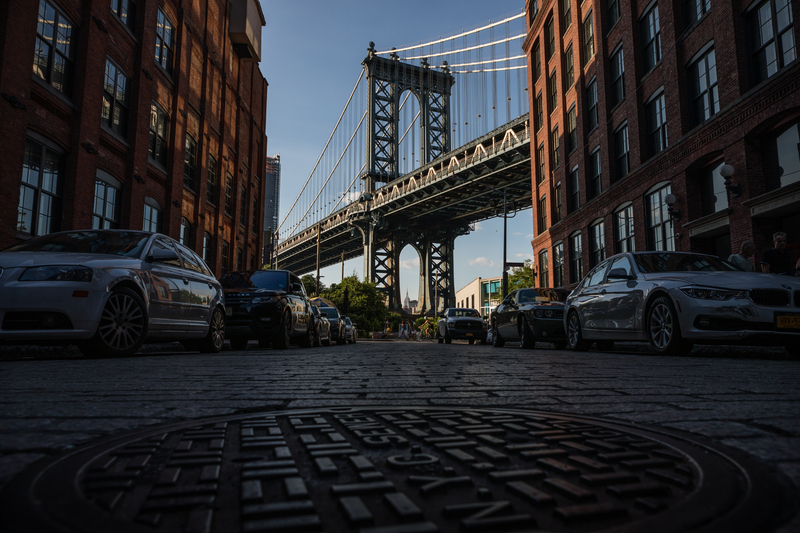 “BRIC is excited to partner with Brooklyn Bridge Park and is grateful for support from the Bridge Park Conservancy to bring Celebrate Brooklyn! back to the park and to offer up eclectic and free music and dance parties in an exquisite outdoor setting. This partnership enables BRIC to advance its mission of providing high-quality performing arts that is free and accessible by all,” said Leslie G. Schultz, BRIC president. Thursday, May 14 | 7 p.m.
Thursday, May 21 | 7 p.m.
Thursday, May 28 | 7 p.m.